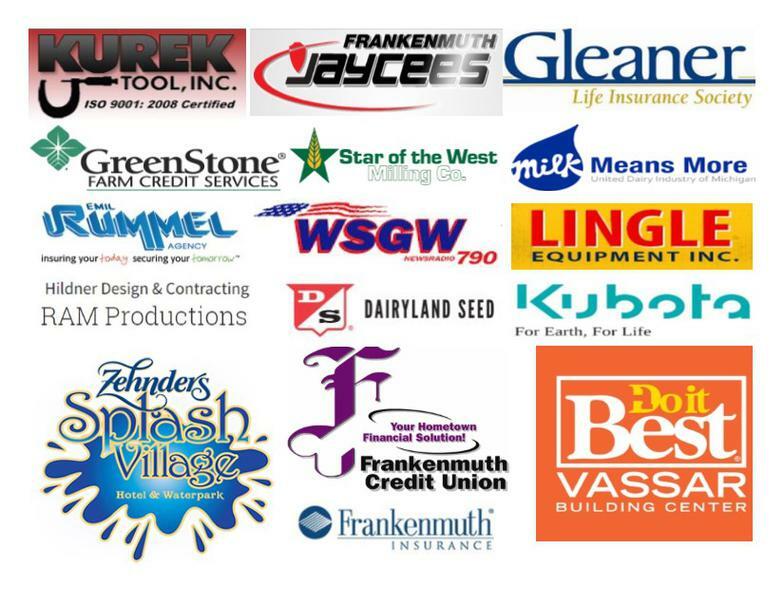 We do business in Frankenmuth and the surrounding communities whenever we can. Supporting local businesses keeps small communities viable. Kurek Tool is a woman-owned business specializing in the precision manufacturing of tools, fixtures, prototypes and similar engineered products. Zehnders Splash Village is a family hotel and waterpark. With over 50,000 square feet of aquatic excitement, experience the largest indoor waterpark in Michigan. Frankenmuth Jaycees offer members opportunities to get involved and help create a better place to live, work, and play by using our skills and resources to organize community fundraisers. Gleaner Bavarian Arbor members work together with community organizations to educate and uplift people.